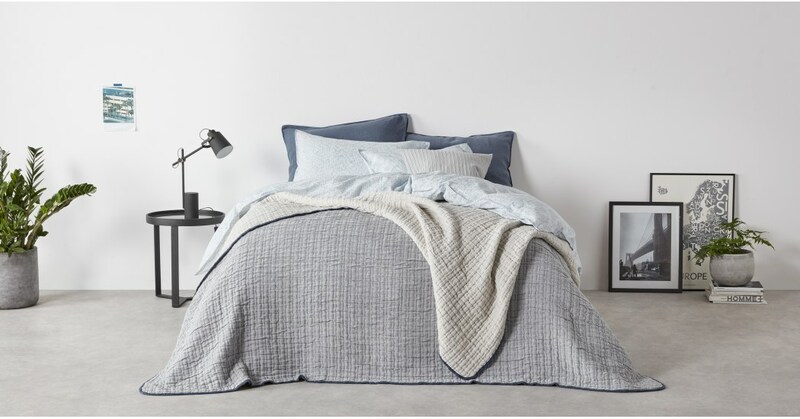 Enhance your bed’s appeal with our Albin bedspread. Lightly quilted with a beautifully soft texture, its palette of muted tones adds effortless industrial styling to proceedings. Albin is designed to be reversible, so you can flip and switch depending on your mood. Beautifully woven, Albin is crafted from pure cotton chambray in Portugal, a location famed for its premium textiles.